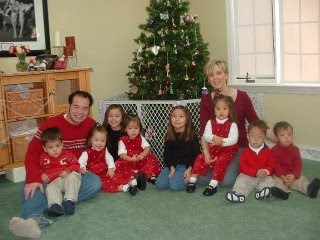 Jon & Kate Plus 8: Slopes, Sleds and Sesame Episode 85: 4x38 a reality tv show that is about to be aired today March 16, 2009, 9:00 PM at TLC Channel. This TV show is about the of a Pennsylvania family with 2-year-old sextuplets and 6-year-old twins. See video below.